Powerboat P1 will be partnering with the Offshore Powerboat Association (OPA) to create the APBA/UIM Offshore World Championship Race Series in 2019, it was announced. 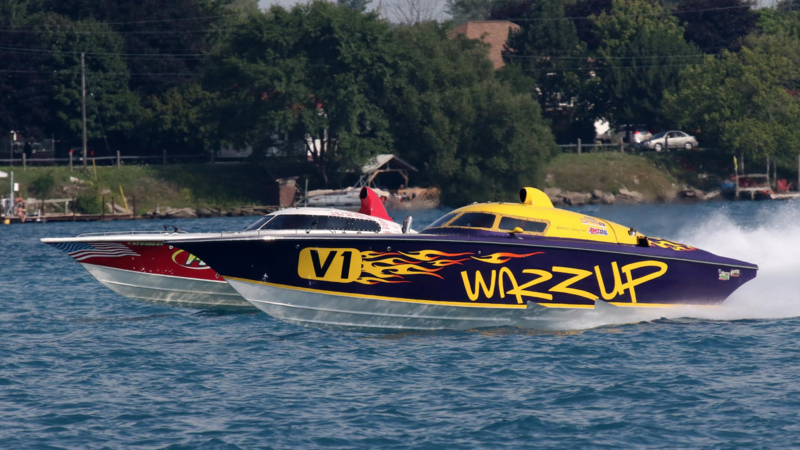 One of the leading offshore powerboat racing promoters in the United States, OPA features a race calendar of around a dozen events each year. A key aim of the partnership will be to strengthen the future of offshore racing in the United States by providing an expanded, cohesive world class race series consisting of six race sites with three venues in the Northern USA, and three venues in the Southern states. An announcement regarding 2019 race dates and venues is scheduled for next month.